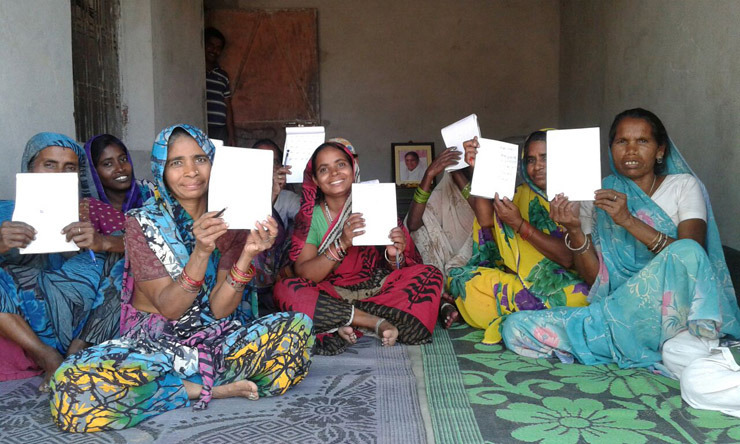 Women learn how to write for the first time. These technical posters present some of our work in a visual format. Feel free to read and share. 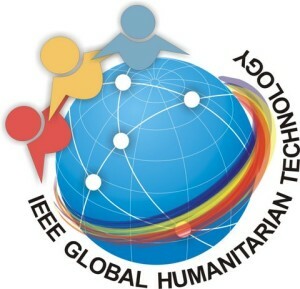 In 2013 team members presented paper about at the Global Humanitarian Technology Conference: South Asia Satellite (GHTC-SAS), 2013 by IEEE. The toolkit will support a variety of motion tracking technologies and the data from these sensors allowing physio therapists to monitor the performance of the patients and control parameters to advance the therapy appropriately.